With my experience in the corridors of the state legislature, I feel I have a good perspective on the dynamics of government in Tennessee and beyond. Clients need to know both the wide-angle view and the subtle nuances of the regulatory scheme on all levels. I try to bring that to the team of lawyers who serve our firm’s client. Howard Myles Buell works with the Government Relations Practice team to research, analyze and coordinate outreach for legislative representation and governmental action. Myles drafts memos for firm lobbyists to keep clients and constituents updated on lawmakers, agencies and Congress. His work helps clients understand the political landscape, plot strategy, identify opportunities and avoid potential pitfalls. Previously, Myles served as a legislative intern for Tennessee state Senator Randy McNally, Chairman of the Finance Ways and Means Committee. In this role, he researched and organized bills and fiscal summaries for committee members and assisted in producing agendas and legislative summaries. Additionally, Myles worked as a legislative intern for Tennessee state Representative Bill Dunn, Chairman of Calendar and Rules Committee. Myles’s political experience includes serving as a campaign manager for a mayoral candidate, where he organized grassroots efforts to mobilize voters, formed coalitions, coordinated events and conducted door-to-door campaigns. 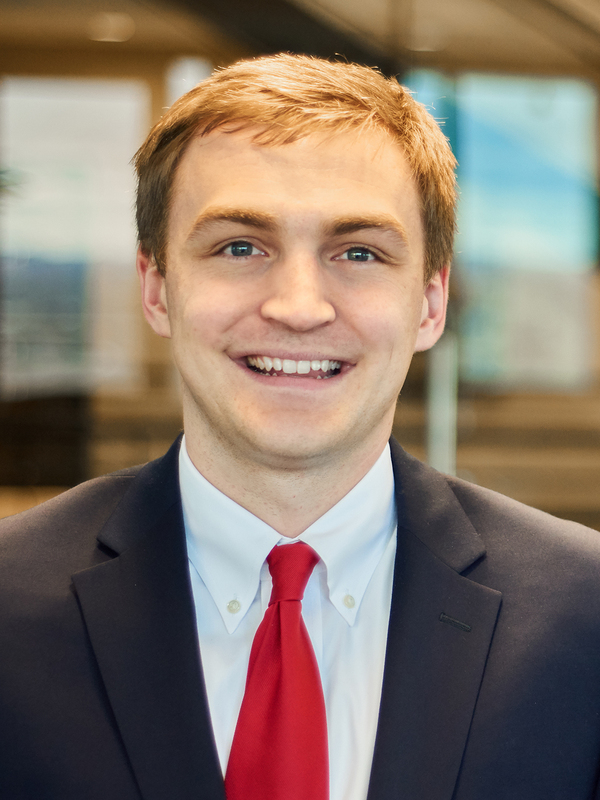 In the legal community, Myles served as Speaker Pro Tempore with fellow interns, helped run mock legislation sessions and oversaw meetings for several different legislative bills. Disclaimer: Howard M. Buell is not licensed to practice law.